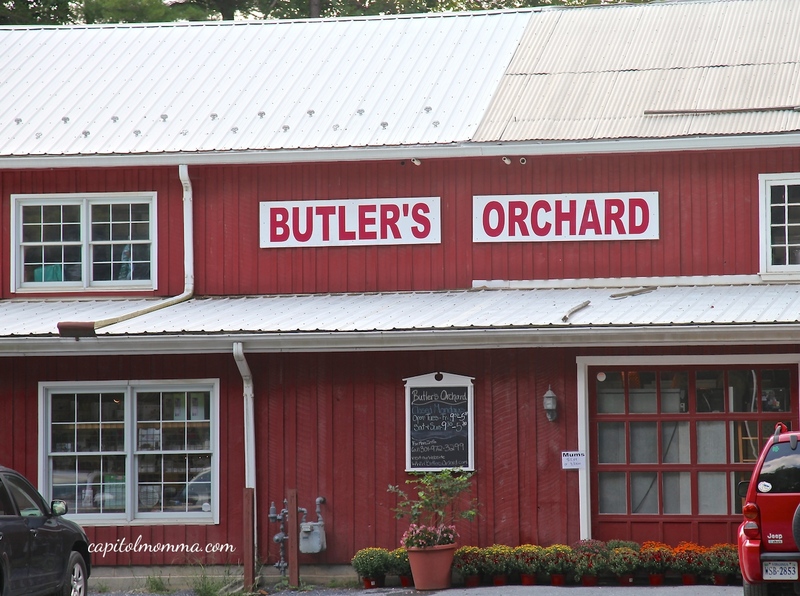 This family owned and operated farm originated in the 1950s and now includes 300 acres where they grow over 25 kinds of fruits, veggies, and flowers. I started visiting the farm years before having children and now I enjoy taking my girls here several times a year. 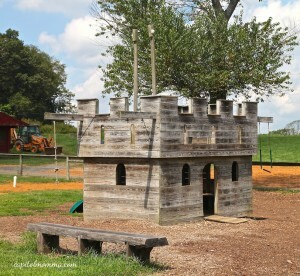 It is conveniently located off interstate 270 making it quicker to get to than other farms in the area. However, that also means that it is much more crowded, especially on the weekends or during their holiday festivals. During the school year, the weekdays are not busy so I decided to take my girls last Friday. 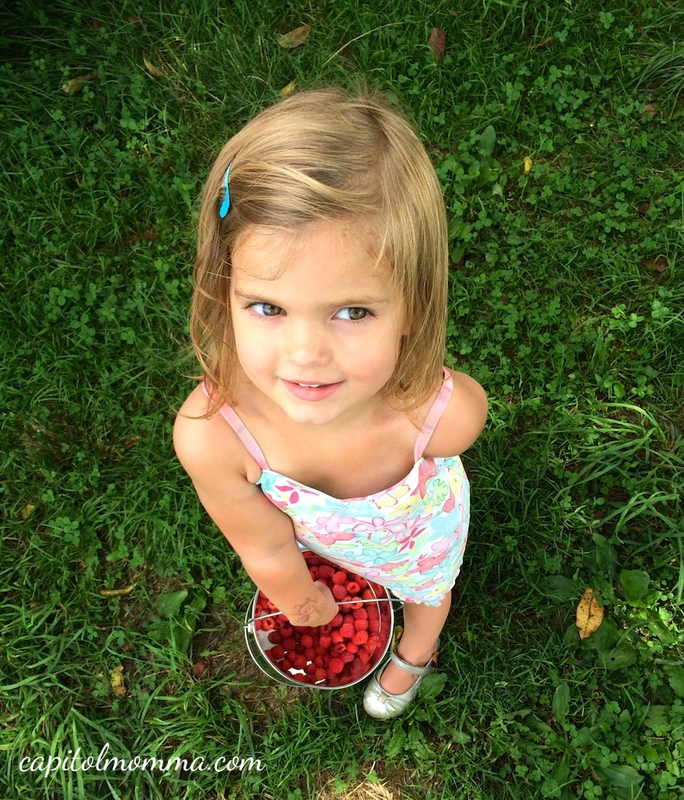 The pick your own crop throughout the year includes: strawberries, sugar snap and English peas, blueberries, tart cherries, flowers, blackberries, potatoes, red raspberries, tomatoes, apples, pumpkins, and Christmas trees. 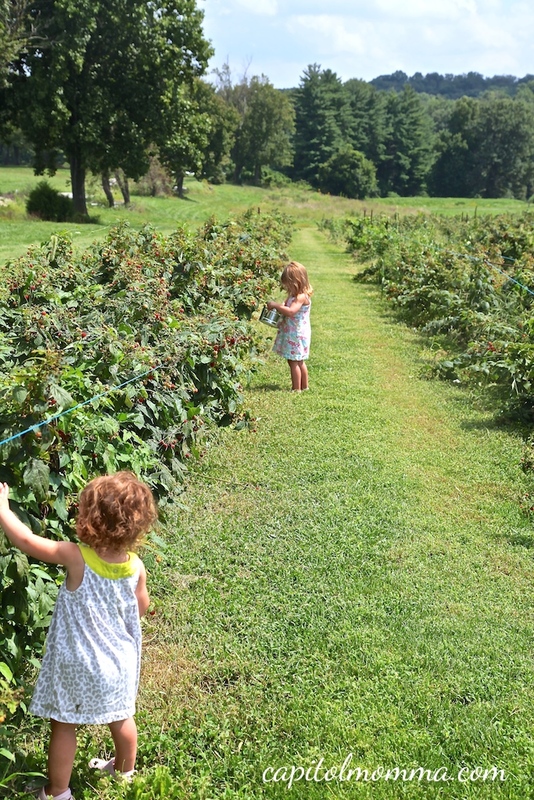 Last week, the apples were not yet ready to pick so we headed to the raspberry field first. The picking was plentiful. Mae was eating the berries faster than Clara and I could pick them so we ended up not having many to take home. At least Mae had a tummy full of delicious raspberries. It was close to 90 degrees that day so the girls did not last long out in the field where there was no shade. 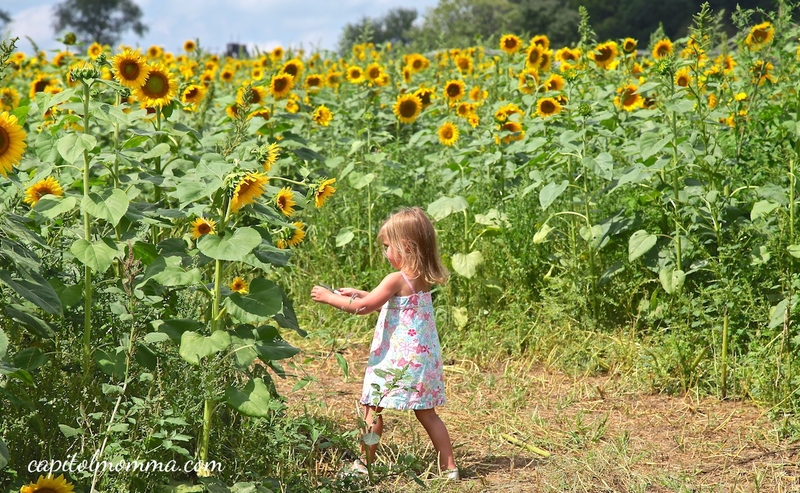 We got in the car and I turned up the air conditioning and we drove over to the Sunflower field. Clara has always loved picking flowers. 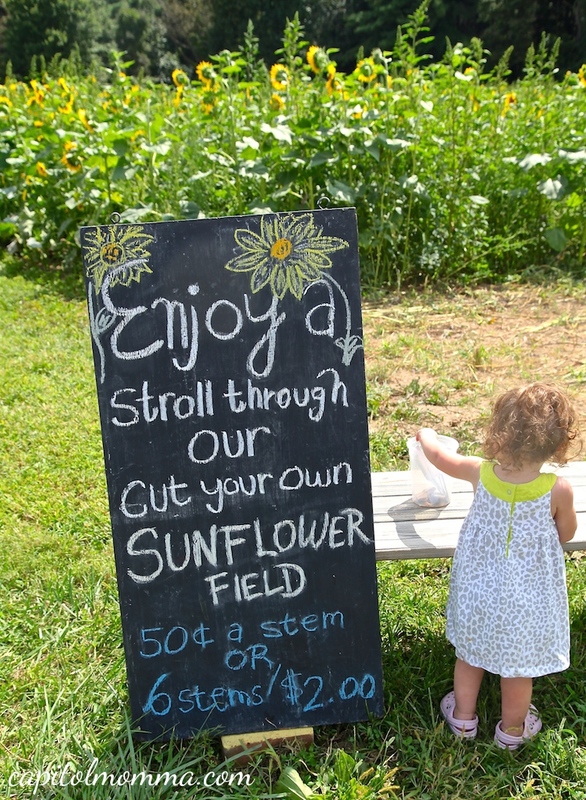 After picking a few gigantic sunflowers we drove up to the area where the holiday festivals take place. 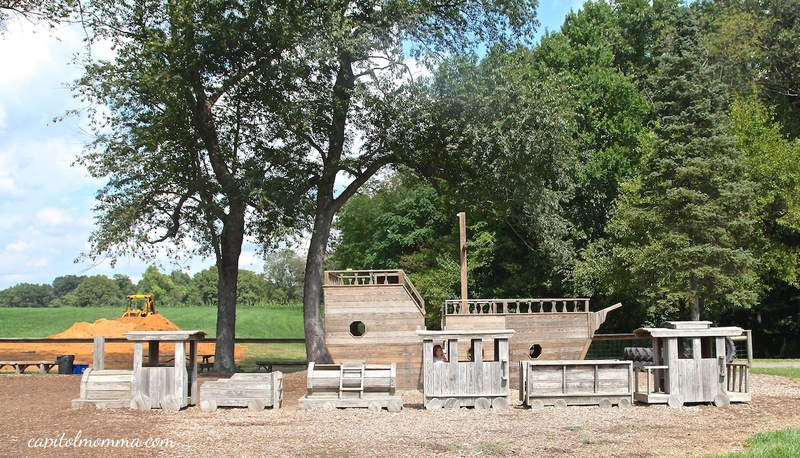 In this space is a playground with a few different wooden structures including a pirate ship, castle, and train. After burning off some energy at the playground, we drove down to the entrance and stopped at the farm market to pay for our raspberries and purchase a few more items. The market is stocked with the season’s fresh produce. They also have a dairy case with local cheese, milk, and eggs. Fresh baked pies and other baked goods, kitchen supplies, and home decorations are also for sale. 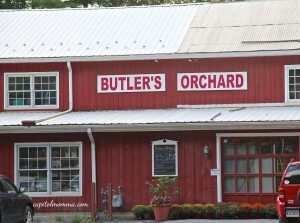 Butler’s is probably best known for their Halloween and Easter festivals. 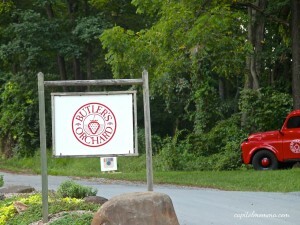 Their 34th annual Pumpkin festival is just around the corner: September 27 & 28, October 4, 5, 11, 12, 13, 18, 19, 25, 26. 10am – 5:00pm. This festival has so many fun activities for children including: hayrides, giant slides, straw maze, pumpkinland, pedal tractors, corn hole, pumpkin coach, corn maze, hayloft, pony rides, pumpkin cannon, face painting, kids crafts, and pick your own pumpkins. There is also live music. The festival is $11 per person and children 2 and under are free. We have attended in years past on nice days and it is completely packed with people. We once had to wait over 45 minutes in line to purchase food. So it might be a good idea to pack a picnic if you are there during lunch time. 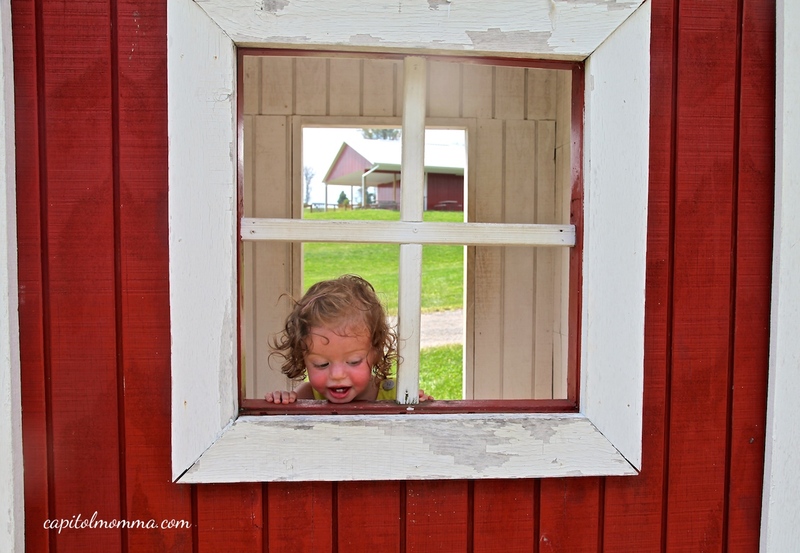 The Bunnyland Eggstravaganza has similar activities but with an Easter theme: hayride down the bunny trail, rubber duck derby, egg hunt, moon bounce, & bunnies, chicks, & lambs in the barn. Tickets are $8.75 per child and $6.75 per adult. When I have been in years past, the Bunnyland festival has been much less busy than the Pumpkin festival. •Containers for pick your own are available for purchase in the market. If you bring your own, make sure to have them weighed first. •For the festivals, it is cash only at the entrance gates. You can purchase tickets with a credit card at the farm market. •Some of the activities at the festivals are at an additional cost so bring extra cash for face painting, pony rides, etc. 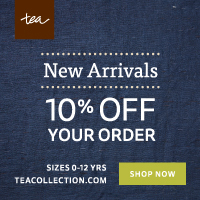 •Sign up for the email newsletter to receive updated pick your own information and other news.